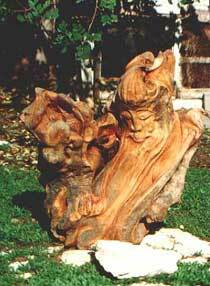 Mr. Moskovitz studied art in Bucharest, Romania. 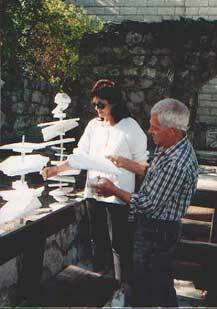 60 year sculpturing, 40 years experience teaching art in Romania, Japan, Australia, United Stats, Holland, England and Israel. 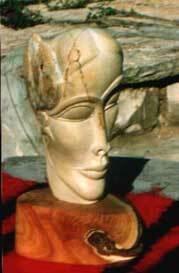 His work is at Museums, Galleries and private collector's world wide.